Thankyou for visiting Yiheyuan: "The garden where peace is cultivated". 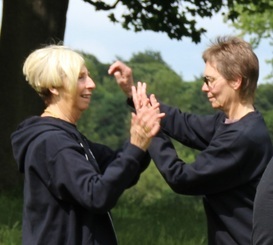 Looking for a Tai Chi Class in Leeds? and learn something about us and what we do. 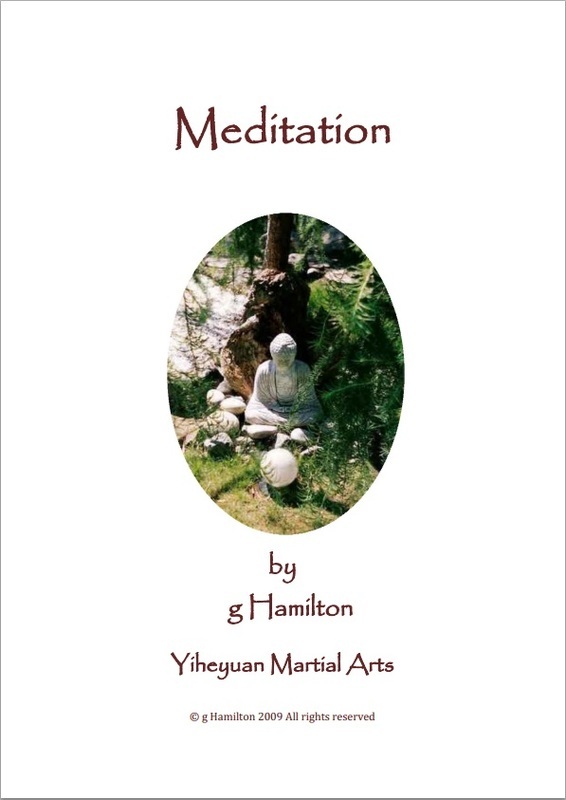 Tai Chi Chuan, Hsing Yi Chuan, Ba Gua Zhang, Qigong and Meditation. This 17-page guide is designed to be like a best friend, with some knowledge of Tai Chi, who can help you to find the right class for you, let you know what to expect when you get there and explain what's going on in your first few lessons. 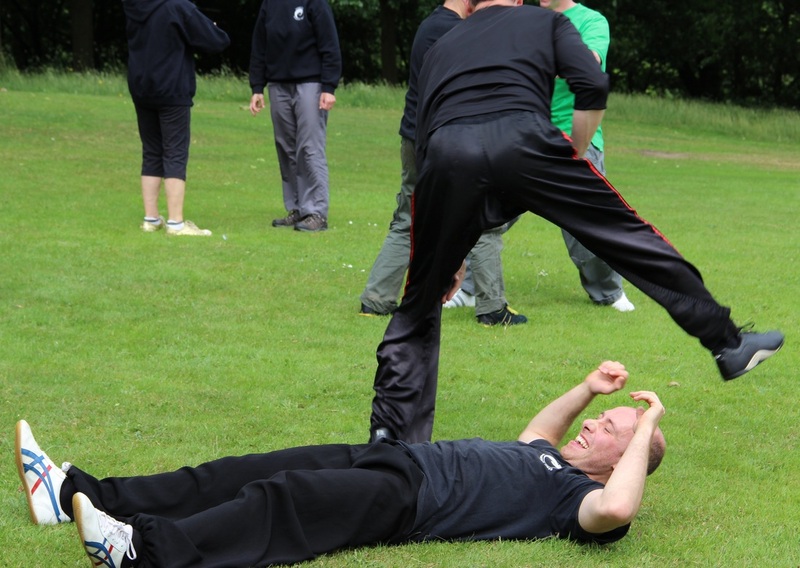 Are you interested in moving towards mastery of your martial art? Would you like to know more about the martial side of Tai Chi and how it could help to protect you on the street? ​ Kindle and paperback formats. 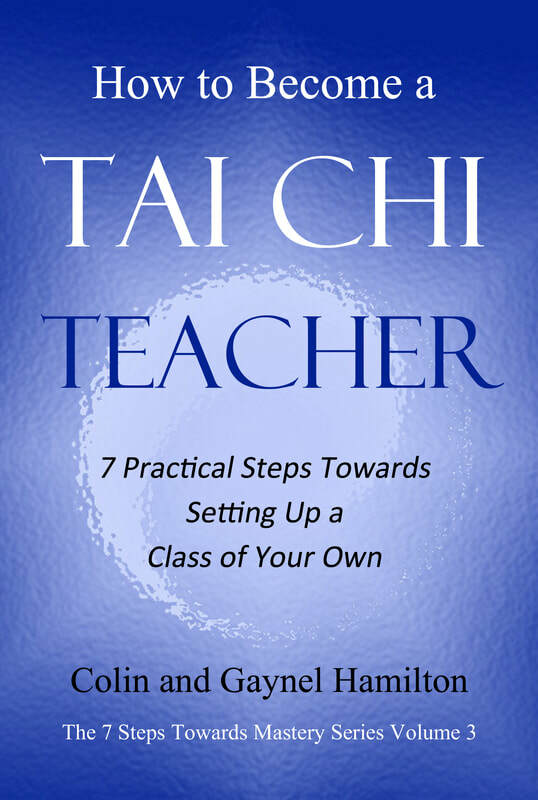 Suitable for would-be teachers and also as a source of inspiration for anyone already teaching Tai Chi. video shows Ben Morris, Barbara Doyle, Mike Abosch and Michael Stone demonstrating some practical and effective Tai Chi (and Hsing Yi) moves. As you progress through the beginner to intermediate stages of your Tai Chi journey, this 44-page "guide by your side" allows you to check your skills, troubleshoot problems and explore some of the deeper aspects of the art. Both forms and the two-person stick drills! There's also an illustrated Training Manual, as a PDF, to accompany the videos of forms 1 and 2. 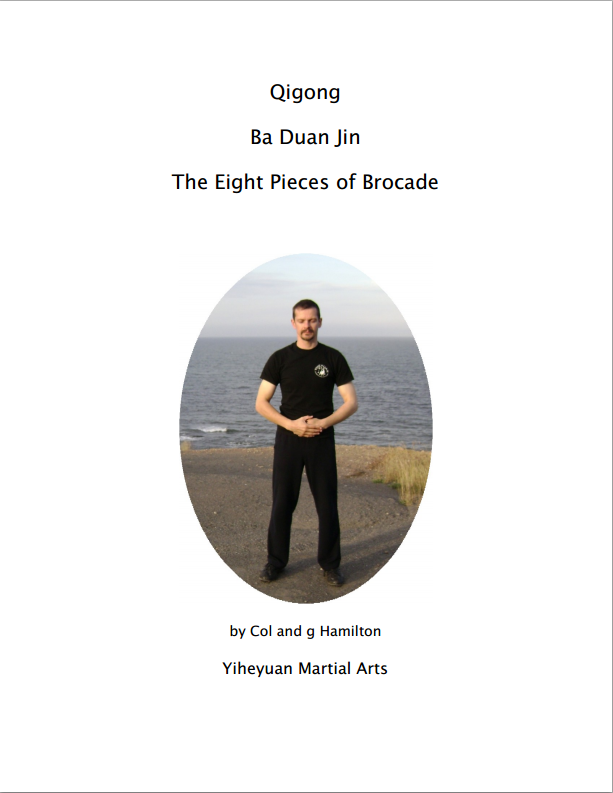 In addition to the above resources, we also have also produced a range of comprehensive DVDs on Tai Chi and Bagua which are for sale on Amazon.co.uk, and some free self-help guides, lists of the movements of some of the most popular Tai Chi forms and free audio guides as mp3 files to listen to as you practice the Cheng Man Ching Form and the Yang Style Long Form. Qigong, Tai Chi, Bagua and other relaxing and tranquil pursuits! If you missed it this year, come along in 2019.
accompanied by the wonderful music of our own Phil Holliday. or go to our Zen Garden information page for instructions on how to get there. ...while some rise to new heights! 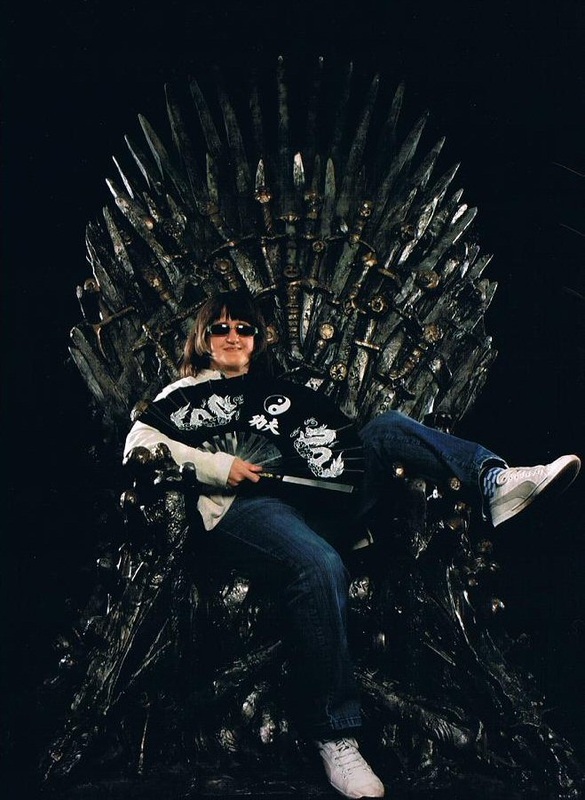 Barbara of the House of Doyle adds a whole new dimension to Tai Chi weapons forms! YIheyuan: "The garden where peace is cultivated". Come and join the fun! Whatever brought you to our website, we hope you found what you were looking for. If there is anything else we can help you with, please contact us by email. New Beginners' Class Starting in Bramley! 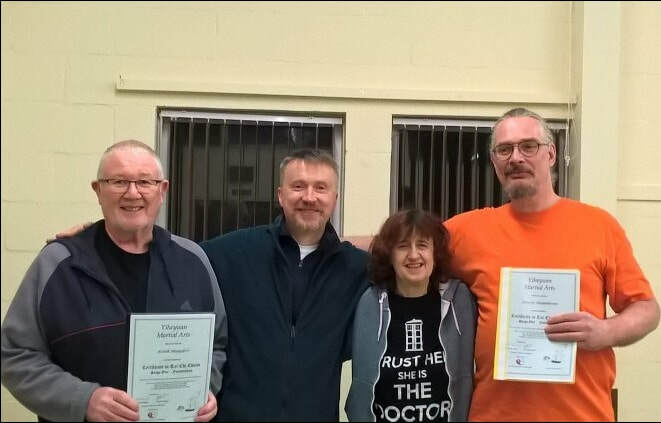 We are delighted to announce that Keith Manders and Steven Hambleton have achieved the Certificate in Tai Chi Chuan at Level 1 after attending classes taught by Barbara Doyle and John Donegan, who are now approved assessors for this award. Meanwhile, well done David Cullen, Rob Kiss and Kieron Niven, Col's students at the University of York Tai Chi Club, who have achieved their Level 2 awards and are now working towards Level 3 and training to become qualified instructors. 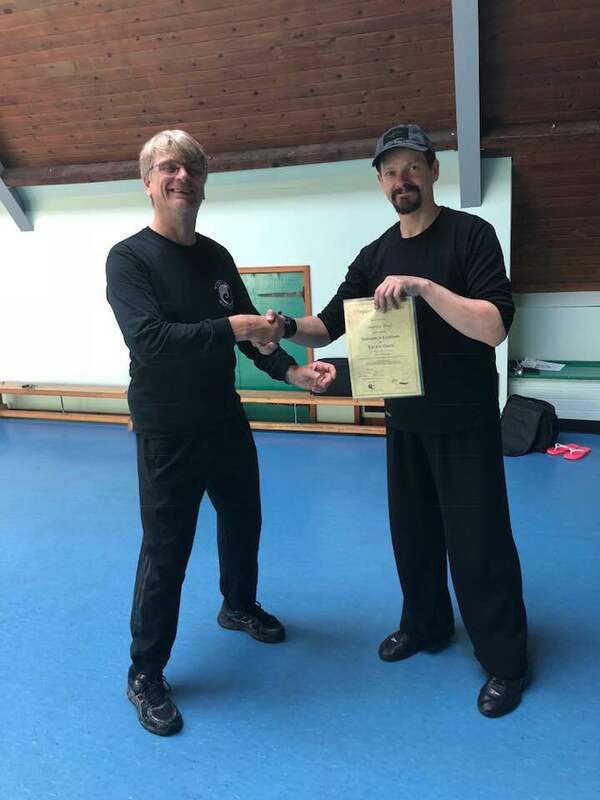 Martin Day is the latest of our students to receive the Level 3 Advanced Certificate in Tai Chi Chuan and the Instructor's Certificate in Tai Chi Chuan at Advanced Level. Ben Bisco also recently achieved the Level 3 Advanced Certificate in Tai Chi Chuan and the Instructor's Certificate in Tai Chi Chuan at Advanced Level. 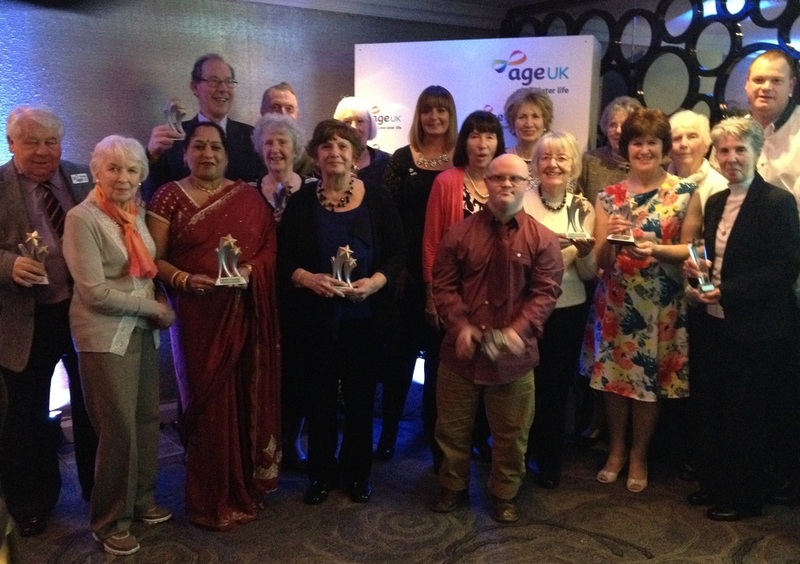 So proud of all our students who work tirelessly towards improving their Tai Chi. Our long-time student and very dear friend Jonathan Cooper has passed away unexpectedly. Those who turned up to say farewell filled two chapels to capacity - a testament to how well-loved this man was and how many lives he touched. 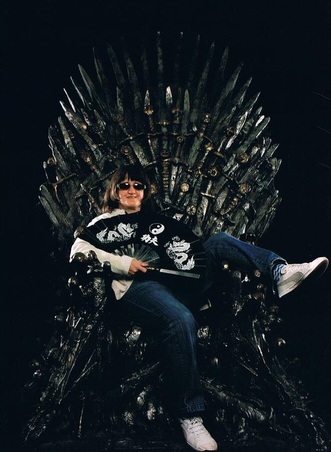 ​Jon, you are truly a legend and we can't imagine this world without you. ​As you embark on the next stage of the great journey, we wish you well. till we meet again in the quantum substrate or in the Halls of Valhalla! Instructor Richard Morley has published a book for beginners on the Cheng Man Ching short form. It contains some useful warm up exercises, followed by step-by step form instructions - all fully illustrated with clear photographs. 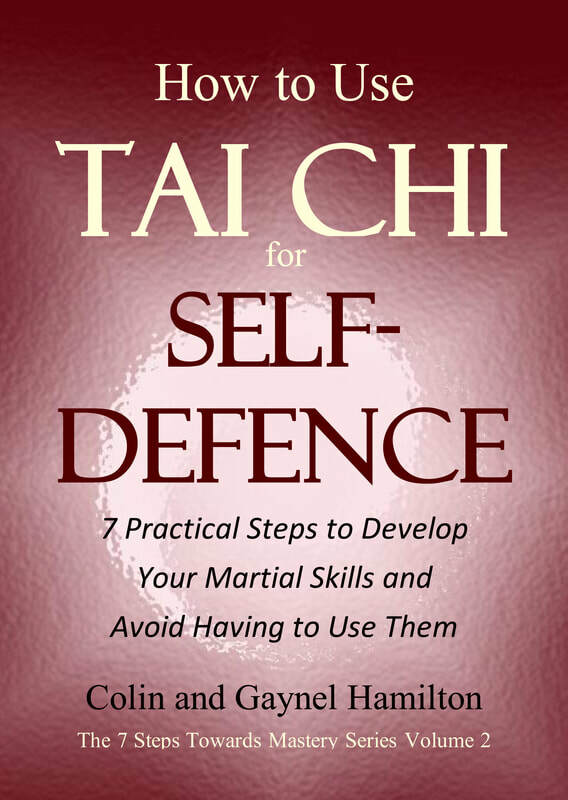 Available on Amazon, in paperback and on Kindle, it is a great home study aid for anyone new to Tai Chi. Yolande Sowerby receiving her award for teaching Tai Chi from Thomas Murray, Lord Mayor of Leeds. Then again, all our students are pretty amazing! Monica Ludolf and Jane Middleton achieved their Level 3 Advanced Certificate in Tai Chi Chuan - equivalent to a black belt in other martial arts. Ben Morris (right) receiving one of the three medals he won at the London Championships, 1st June 2014. Saturday morning sword class. Many of our students who have qualified as instructors meet regularly to extend and hone their skills.. So many new skills to look forward to! Tai Chi also makes you more brainy! See our news page for details of a study, published in the Journal of Alzheimer's Disease, showing that Tai Chi makes your brain grow! 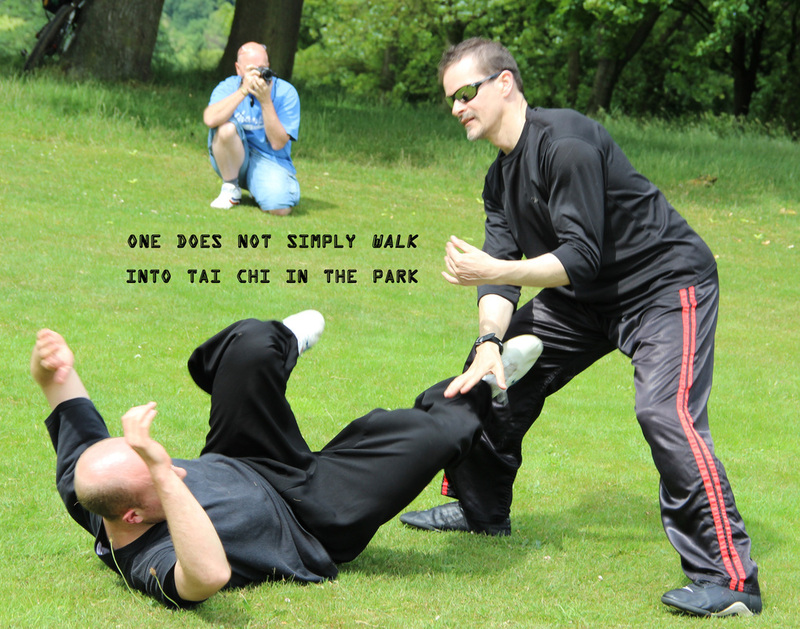 This is an in-depth, dedicated Tai Chi site where we tell it like it is and make a stand for our martial art while aiming to provide a rich learning resource for anyone interested in Tai Chi Chuan. 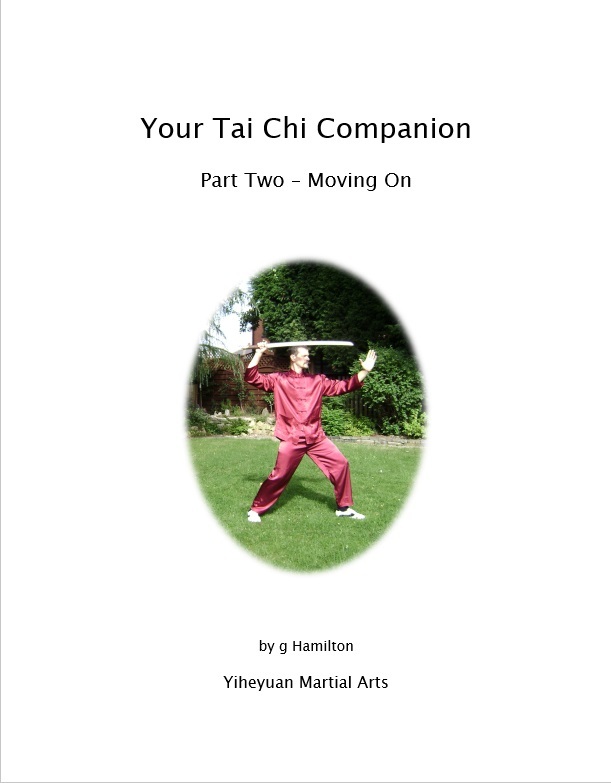 Includes a lineage chart if you are interested in where your style came from as well as what to look out for if you are looking for authentic Tai Chi. If you need a bit of inspiration or you are just interested in exploring the meaning of life, the universe and everything, this is a website created especially for you. Includes free self-help guides and meditations. who, for decades, was the heart and soul of Tai Chi in this country, as the Secretary of the Tai Chi Union for Great Britain and as the Editor of Tai Chi Chuan Magazine. He worked tirelessly to raise public awareness of our art via the media, books, events, videos and links with Europe and China. His Tai Chi Caledonia has become the place to be every summer, attracting instructors from all over the world. To tell you how much we, all of us, owe to this man - we wouldn't know where to begin. Without him, Tai Chi in this country would not have been what it is today. Our old web host instigated many changes which involved us periodically needing to set up new websites from scratch and eventually losing functionality so that we were no longer able to update information about our classes, or indeed edit the site at all. Here in our new home, we can easily keep our essential information up to date for you and provide resources for you to download. We hope you find your visit enjoyable. If there was any content on the old website that you miss, please drop us a line and we will see what we can do, though you may find that it is still available here in a page on this site or in one of our free eBooks, which you can get as PDFs by clicking on the links above. 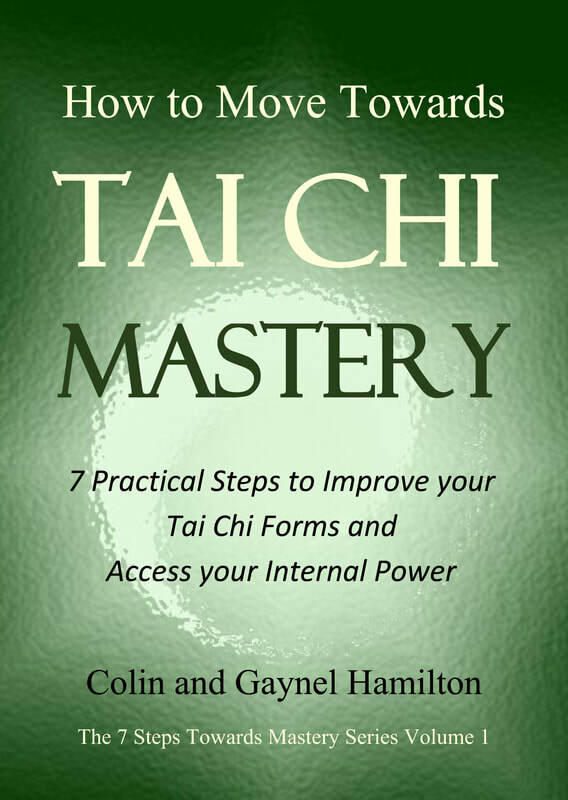 Even more information is now provided in our advanced Tai Chi guides, The 7 Steps Towards Mastery series, which are available for purchase from Amazon in Kindle and paperback formats.